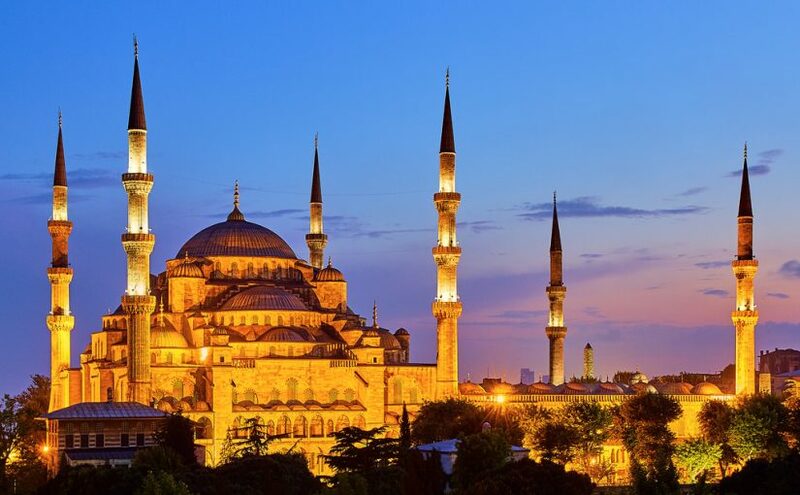 The International Multi-Conference on Systems, Signals and Devices 2019 will take place on March 21-24, 2019 in Istanbul, Turkey. Informations and more details about accomodation will be available in our website. The organizing committee is not responsible for obtaining the visa.